Music has the power to change our lives, and in the case of UCLA undergraduate Juan Rosas, it was hearing bossa nova for the first time that made him interested in both the language of Portuguese, and the country of Brazil. “I thought it sounded so much like Spanish music, and I already had a interest in Portuguese, so I took a Portuguese course here at UCLA and loved it,” he said. Entering UCLA as a freshman, Rosas took a dual, yet similar path, deciding to major in Portuguese and minor in Linguistics. Having taken four years of high school Spanish in Long Beach, where he’d grown up in a fourth-generation Mexican American household, Rosas at first found Portuguese easy to learn, yet the language soon posed a challenge to him at the conversational level. So, acting on his own initiative, he began to supplement his UCLA coursework by live chatting with native Brazilian people on both the language site Verbling, and Google Hangouts, often for three to four hours a day. By his sophomore year at UCLA, Juan was able to honestly answer that question in person (with his genuine smile and laugh) when he enrolled at a study abroad language school in the northeast Brazilian city of Salvador. Lodging with a local he met on Google Hangouts, Rosas loved being out on the streets of Salvador, speaking to people of differing socioeconomic classes and microregions. “That really helped me to become more conversational,” he recalls. Upon return to UCLA, rural dialects of Brazilian Portuguese spoken in the interior state, specifically São Paulo, began to interest Rosas after he took courses on the formations of Brazil taught by UCLA professors José Luiz Passos and A. Carlos Quícoli. 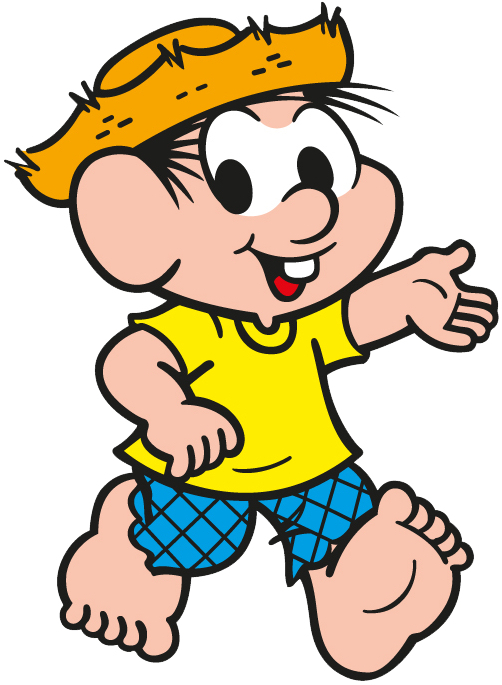 It was Quícoli who also introduced Juan to the works of Brazilian cartoonist Maurício de Sousa, who, amongst his many illustrated children characters (think a Brazilian Peanuts), is Chico Bento. Chico Bento is part of a larger group of kids who represent Brazilian identities, and Bento in particular stood out to Juan because the character speaks in a rural dialect of Portuguese, a dialect that Bento is occasionally criticized for by his schoolteachers. To Rosas, the character of Chico Bento represents a springboard into his own academic interests in regards to language ideology, and the way dialect can often unfairly define Brazilian microregions. Both UCLA, and study abroad, has allowed Juan space to formulate his own ideas on the cultural impact of language. Outside of studies, Rosas loves to attend film events on campus, especially those related to the Spanish and Portuguese department, and has also been involved with the campus program, Research Rookies. 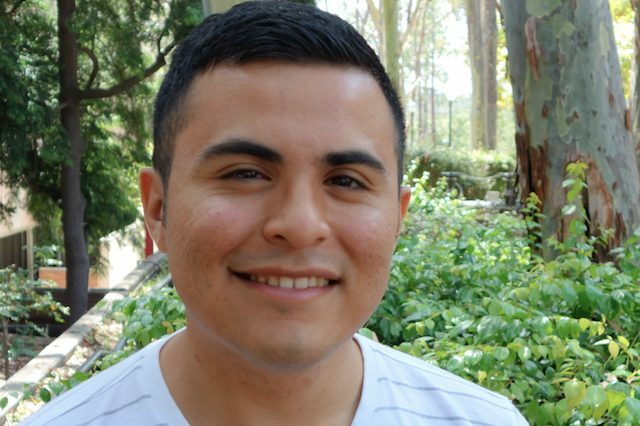 Looking past his 2016 graduation, Rosas has already begun to formulate a game plan for graduate school here at UCLA, with plans to pursue a degree in Linguistic Anthropology. As you might guess, his studies will focus on Brazil.